Strategic opportunities to promote desired impacts through research and research-based engagement. 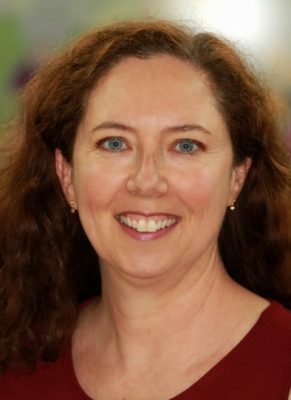 Associate Professor Debra Waters is the Director of Gerontology Research at the University of Otago, which is a split appointment between the Department Medicine in the Dunedin School of Medicine, and School of Physiotherapy. She is also the Director of the University of Otago Research Theme “Collaboration of Ageing Research Excellence” (CARE). 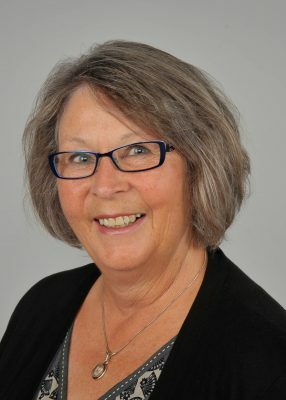 She is the Vice President for the New Zealand Association of Gerontology and a member of the Southern Wide Multi-Sector Falls Governance Group, the South Island Fall and Fracture Liaison Service, the US National Council on Aging Falls Prevention Coalition, and the Otago Partners for Elder Needs (OPEN)—a multi-sectorial group based in Dunedin. She has been conducting gerontology research since 1996 with a focus on sarcopenia, frailty, and falls and also holds a research appointment at the University of New Mexico Health Sciences Center in the US. She collaborates with the Institute on Ageing at the University of Toulouse, France and more widely across New Zealand, Europe and the UK. Dr Louise Parr-Brownlie (Ngāti Maniapoto me Te Arawa) is a Senior Lecturer in the Department of Anatomy at the University of Otago. 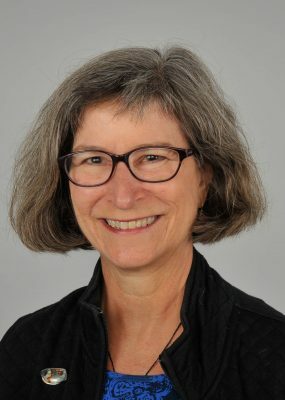 Louise completed her undergraduate and doctoral training at the University of Otago, and was a postdoctoral fellow at the National Institutes of Health in the United States. Her internationally recognised expertise is understanding how brain cell activity controls movement and characterising changes associated with Parkinson’s disease. She is working with bioengineers to develop a light-based brain stimulation technology that may be used in the future to treat Parkinson’s disease and other neurological disorders. Louise has recently extended her research programme to examine anatomical and physiological changes in the brain associated with chronic pain and to investigate Māori community perspectives of neurosurgical approaches to treat neurological disorders and traumatic brain injury. Dr Parr-Brownlie has been an invited speaker at prestigious conferences in the United States, such as Howard Hughes Medical Institute (Janelia) and Gordon Research Conferences. She is on the Māori Advisory Board for Brain Research New Zealand – Roro Rangahau Aotearoa Centre of Research Excellence, is the Deputy Chair for the Neurological Foundation of New Zealand Scientific Advisory Committee, is a member of the International Basal Ganglia Society Council and has been on the Executive Committee for Te Poutama, the University of Otago’s Māori Academic Staff Caucus. Sarah Clark is currently the Chief Executive of the Social Workers Registration Board. Prior to this she has held a number of roles across government with an emphasis on building effective relationships, connecting and facilitating between research and policy, and promoting clear and easy ways of sharing information. She developed a passion for issues relating to ageing when Director of the Office for Seniors, one of the population offices within the Ministry of Social Development based in Wellington. Sarah has also held a number of research roles including a period of time spent at Parliament and with the Office of the Parliamentary Commissioner for the Environment. Len Cook was Government Statistician of New Zealand then National Statistician of the United Kingdom. He is now chair of the board of Superu. Len has been involved in several reviews of social science in New Zealand, has been a Vice-President of the International Statistics Institute, holds honorary positions at several NZ universities and remains involved in official statistics in the Pacific. Main professional interests are in population studies, survey design, official statistics, social policy and public administration. 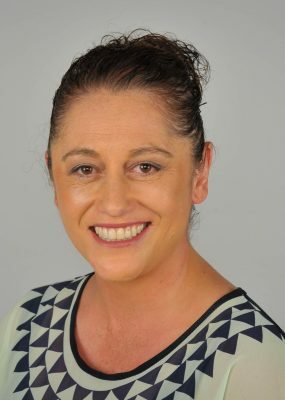 Associate Professor Elana Taipapaki Curtis (Ngāti Rongomai, Ngāti Pikiao, Te Arawa) is a Public Health Physician currently working as Senior Lecturer Medical at Te Kūpenga Hauora Māori, University of Auckland. She is Director Vision 20:20 at Te Kūpenga Hauora Māori – Department of Māori Health that has leadership responsibility for the Whakapiki Ake Project (Māori recruitment, the CertHSc – a pre-degree programme aimed at increasing the number of Māori and Pacific students entering into Medicine, Pharmacy, Nursing and Health Sciences), and MAPAS (Māori and Pacific Admission Scheme). In 2004 – 2005, Elana was a Harkness Fellow in Healthcare Policy based at the University of California (San Francisco) – investigating ethnic disparities in breast cancer mortality and survival. 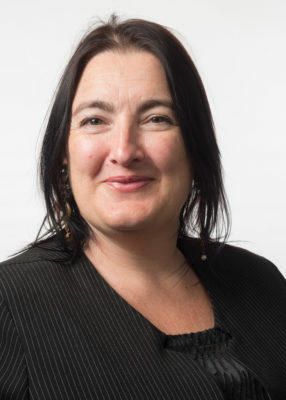 Prior to this, Elana worked at the National Screening Unit, Ministry of Health in Wellington where she investigated Māori:non-Māori disparities in breast cancer epidemiology, and at Te Ropu Rangahau Hauora a Eru Pōmare – Māori Health Research Centre at the University of Otago investigating ethnic disparities in access to invasive cardiovascular procedures/caesarean sections and the relationship between disparities and deprivation. Her research interests include investigating ethnic inequalities in health using a Kaupapa Māori Research framework in order to eliminate existing disparities. She has more recently focused on education and health workforce research exploring what helps and hinders Māori student success within tertiary health professional study. She has recently completed her MD and is kept busy by Iritekura (6 years), Taipapaki (9 years) and Breezy (17 years). 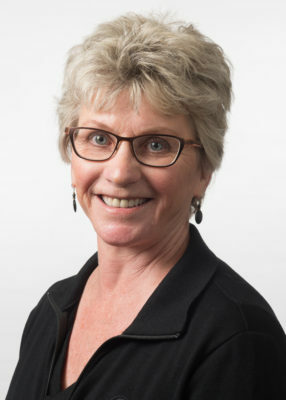 Susan Davison was the Chief Executive Officer (CEO) of Age Concern Otago for over 16 years, from 2001 to 2017. Susan is proud of what Age Concern Otago staff and the 900 Age Concern Otago volunteers have achieved; providing Meals on Wheels, preventing elder abuse and/or advocating for those who were suffering abuse and reducing social isolation through companionship services, social clubs and events. As CEO, Susan was involved with the development and the evaluation of Steady As You Go in partnership with Assoc. Prof Debra Waters, University of Otago. When Susan retired in 2017, Steady As You Go had 1958 participants in 130 classes, most staying long term and all gaining improved strength and balance scores. The average age of these participants was 77 years. Susan has also served on Age Concern New Zealand’s National Health Promotion Advisory Group. In that role she was able to make a contribution to evaluating proposals and making decisions on funding. Susan is currently a member of the Southern DHB’s Southern Alliance Falls and Fractures Prevention Steering Group. Professor Stephen Neville is the Head of Nursing and responsible for the strategic, academic and operational leadership and management of the discipline at Auckland University of Technology. 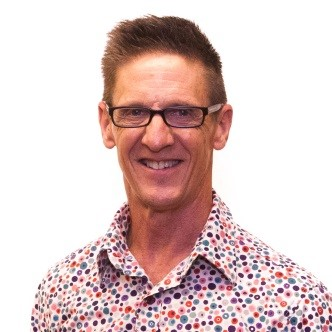 He has extensive experience as an academic and researcher in nursing and gerontology, and has held senior academic positions in a variety of tertiary education institutions in New Zealand. Stephen has a strong clinical background in gerontology and has taught at both undergraduate and postgraduate levels, as well as supervising graduate students undertaking masterate and doctoral theses. Stephen’s research interests relate to the health and well-being of communities, particularly marginalised populations’ encompassing sexual minority groups and older citizens, as well as health workforce development. He is the Co-Director of the AUT Centre for Active Ageing. The dissemination of research outputs are in quality assured forums including refereed journals and conferences. 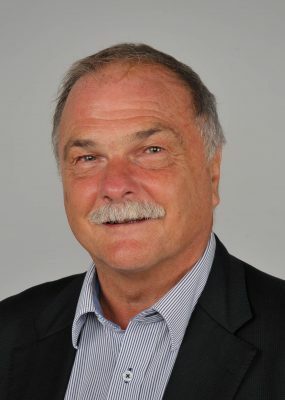 He is the current President of the New Zealand Association of Gerontology, Fellow and life member of the College of Nurses Aotearoa (NZ) and Editor of the Journal of Clinical Nursing. Rangitāne, Ngati Apa Te Rarawa Andrew Sporle is based part-time in the Statistics Department at the University of Auckland. 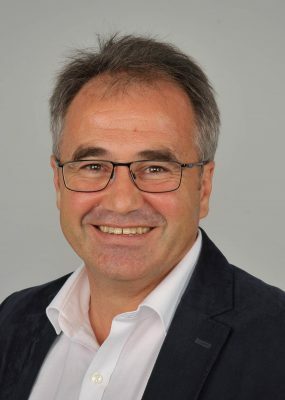 He has over two decades experience developing initiatives in social and health research, Māori research workforce development as well as official statistics research in the public, private and academic sectors. His current research interests are focussed around initiating permanent structural changes to research infrastucture and practice with the aim of increasing the impact of research and research resources. These initiatives include improving the Māori responsiveness of mainstream research, creating longitudinal studies with existing data as well as the development of public domain tools to improve the accessibility and utility of official statistics. He has a long term interest in a community-initiated research programme to identify the causes of hereditary gastric cancer and co-design novel interventions to limit the impact of the disease within families/whanau. Andrew is a founding member of Te Mana Rauranga – the Māori data sovereignty network.